Why Wait? Plan your Own Success! I believe that if you think an idea is funny, but it’s not getting laughs, then most likely it’s funny, but it’s just missing an element that is needed to trigger the laugh. In my classes, part of what we study is WHY people laugh. What triggers that? 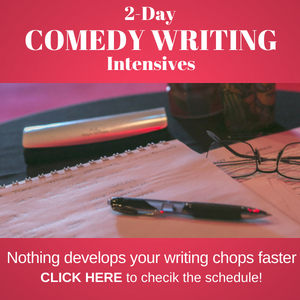 When you understand that at its most intrinsic level you can begin to make changes to a joke to take it from a semi-chuckle (because it’s a funny idea) to a triggered laugh because it a funny joke.
. . . → Read More: Why Wait? Plan your Own Success! Save This Article! Share it with Others! Take a look at Emily Zemler’s article in Esquire on Louis C.K., Sarah Silverman, Amy Schumer and others on how and what they did before they became famous. I always love reading about this stuff! From the time we are toddlers, we learn by watching and imitating. That’s how we learn to walk, to talk, to express ourselves. Imitation is the ‘stem-cell’ of our learning ability. 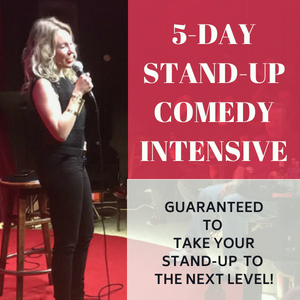 So why not utilize this technique when learning how to be a comedian? At first, it might seem like cheating, no? 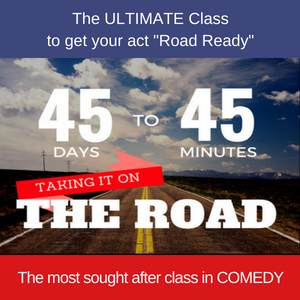 Comedy Class | Need A Laugh? Tell The Truth! Hmmm? What’s that you say? Tell the truth? Why do I need to waste my time telling the truth when I’m busy trying to be funny? 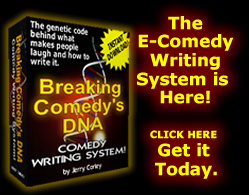 One of the best things about comedy is that almost anything goes, especially the truth. 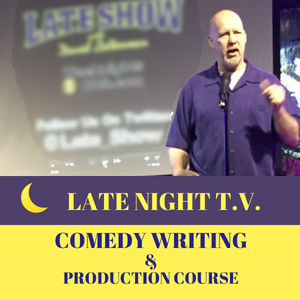 My comedy students ask me: “what do I do when they’re not . 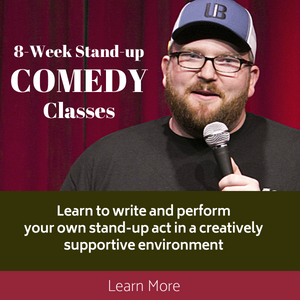 . . → Read More: Comedy Class | Need A Laugh? Tell The Truth!